I killed my Fab.com subscription a year ago due to excessive email clutter and never looked back—until last week. How they’ve grown! Their website has expanded from Gilt-like limited-time offerings to an assortment of quasi-permanent product offerings, furniture included. I was surprised by their numerous high-ticket designer items, from a $1,100 Frank Gehry Wiggle Chair to a $10,850 Ronan & Erwan Italian Alcove Sofa. 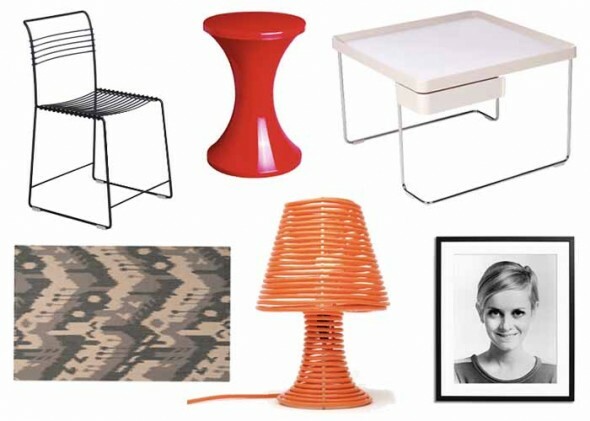 Fab is not the first place I’d think to go for an Eames chair, but any of these delightful lower-priced items would certainly fit the bill. 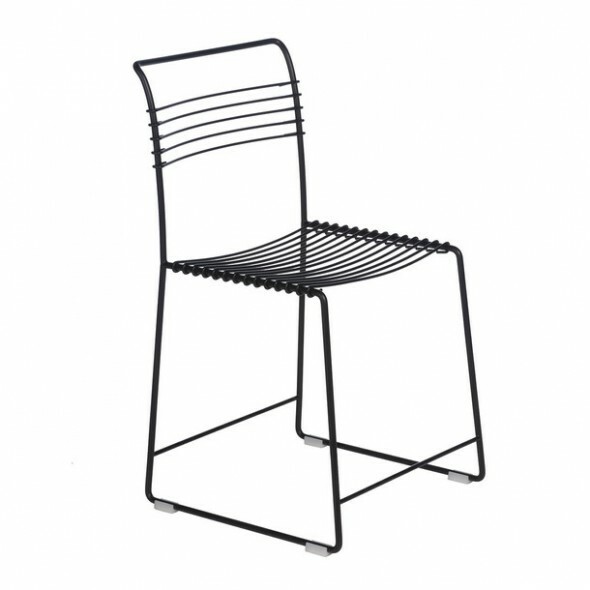 I’d stick this wire frame chair outside on a balcony. Or, if feeling crafty, I’d weave some fabric strips into the seat and back to make it cushy enough for the kitchen table. $53.99 each. This trim coffee table has a swing-out side drawer that’s perfect for hiding remotes and candy stashes. Just $77. 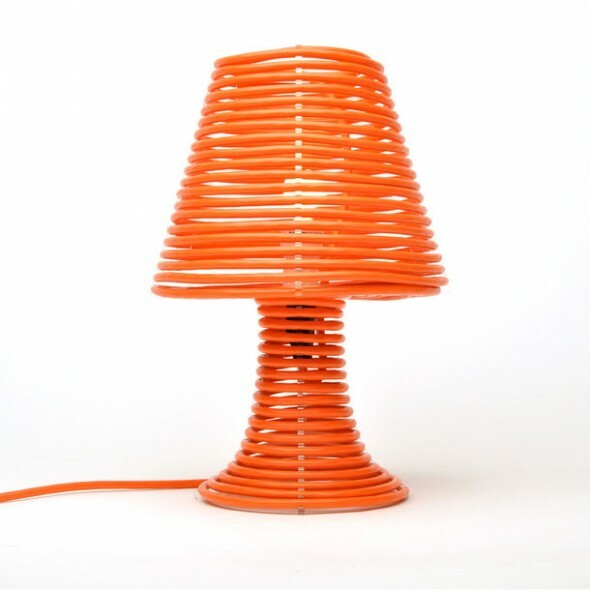 DIY lighting: Wrap the long orange extension cord around the included frame and voilà—you have a lamp. $105. 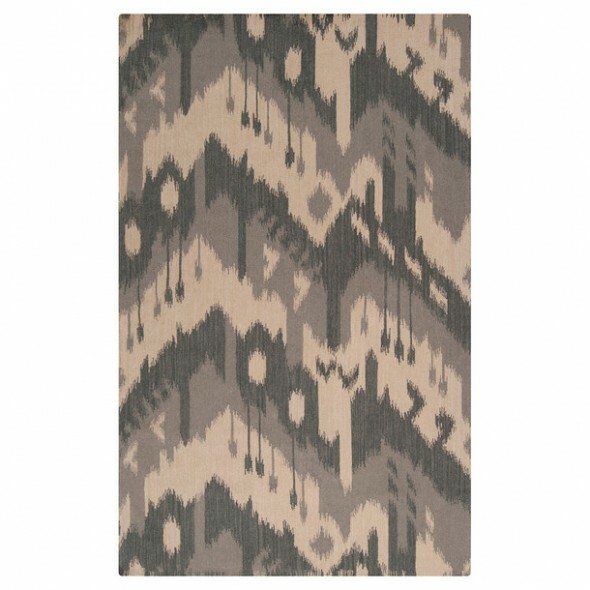 Made of reversible wool, the pattern of this rug is like ikat’s hotter, older cousin. Starting at $69 for a 2×3. 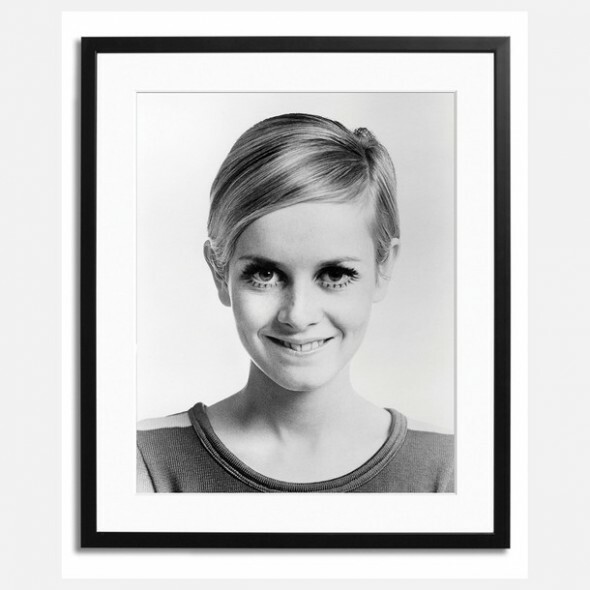 No matter how many times I look at Twiggy, I simply cannot believe those eyelashes. This black & white photo may just help me get over it. $159. 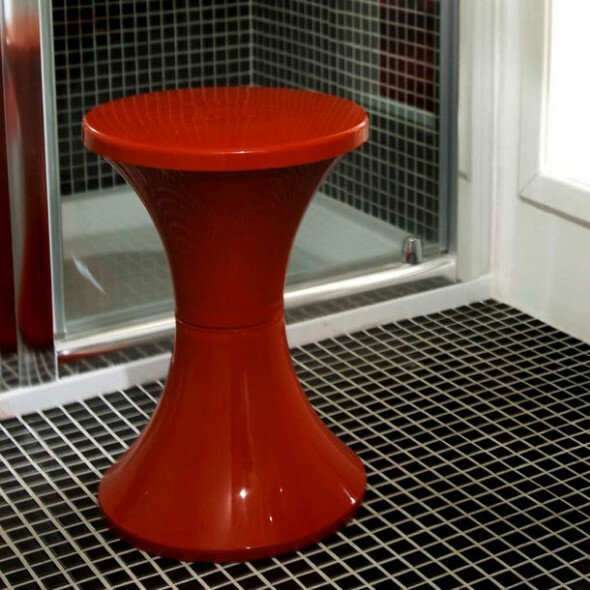 This red Tam Tam stool is as cute as a button. 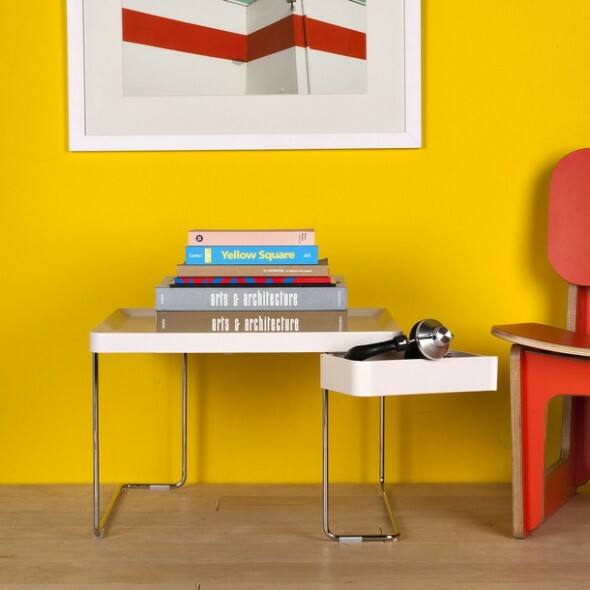 Use it as extra seating when company calls or as a side table next to the sofa. $24 each. Matt Cutts, Seroundtable, SEOmoz , SEO by the Sea, Distilled, weblog oficial do Google para Webmasters. Looking for low cost Stationery online?